200 interactive genitourinary cases deliver the best board review possible! Part of McGraw-Hill's Radiology Case Review Series, this unique resource challenges you to look at a group of images, determine the diagnosis, answer related questions, and gauge your knowledge by reviewing the answer. It all adds up to the best review of genitourinary imaging available-one that's ideal for certification or recertification, or as an incomparable clinical refresher. Distinguished by a cohesive 2-page design, each volume in this series is filled with cases, annotated images, questions & answers, pearls, and relevant literature references that will efficiently prepare you for virtually any exam topic. 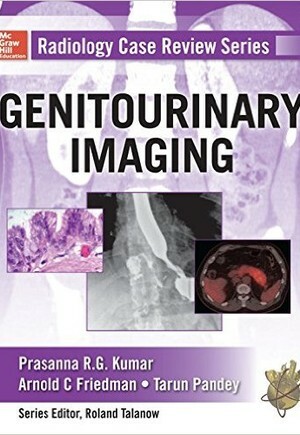 Radiology residents and fellows, medical students, radiologists, and physicians who want to increase their knowledge of genitourinary imaging will find this book to be an invaluable study partner.